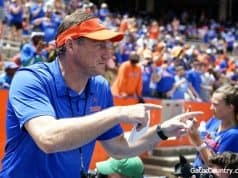 Dan Mullen and the Florida Gators coaching staff had all seven of their 2020 commits on campus on Saturday for junior day. Defensive lineman Gervon Dexter (6-6, 260, Lake Wales, FL. High) was on campus on Saturday and got to see a lot of different things. Saturday was the first time for Dexter to really talk at length with new defensive line coach David Turner and it was a good visit between the two of them. Turner also spent time with Dexter breaking down film and showing him some things he could work on for when he gets to Florida. 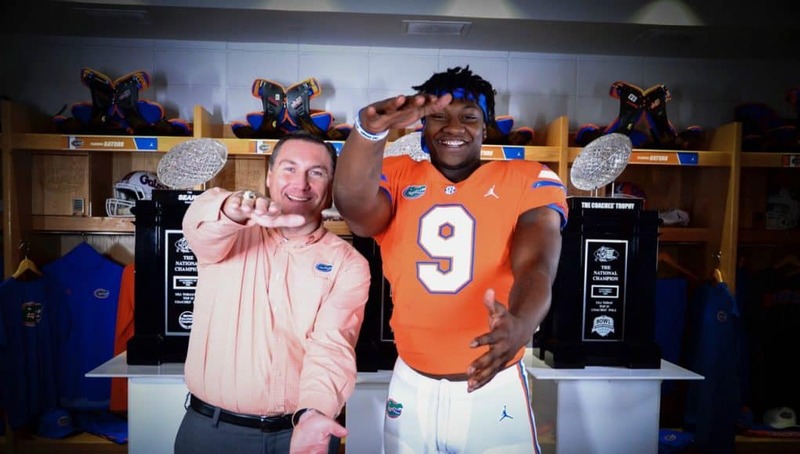 Before Dexter left campus on Saturday, he had a chance to sit down with head coach Dan Mullen. Dexter and receiver commit Jaquavion Fraziars have been battling each other to get commits and the 2020 defensive line feels like he got the win on Saturday. When Dexter talks to other prospects he has a simple message to them about why Florida is the place to be. The visit went really well for Dexter and now he’s unsure if he will take his scheduled upcoming visits to other schools or not. INSIDERS TAKE: Dexter tweeted out shortly after his visit was over that his recruitment is officially shutdown and now he says visits are unlikely. 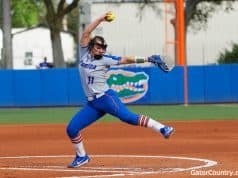 This would be a big win for the Gators.